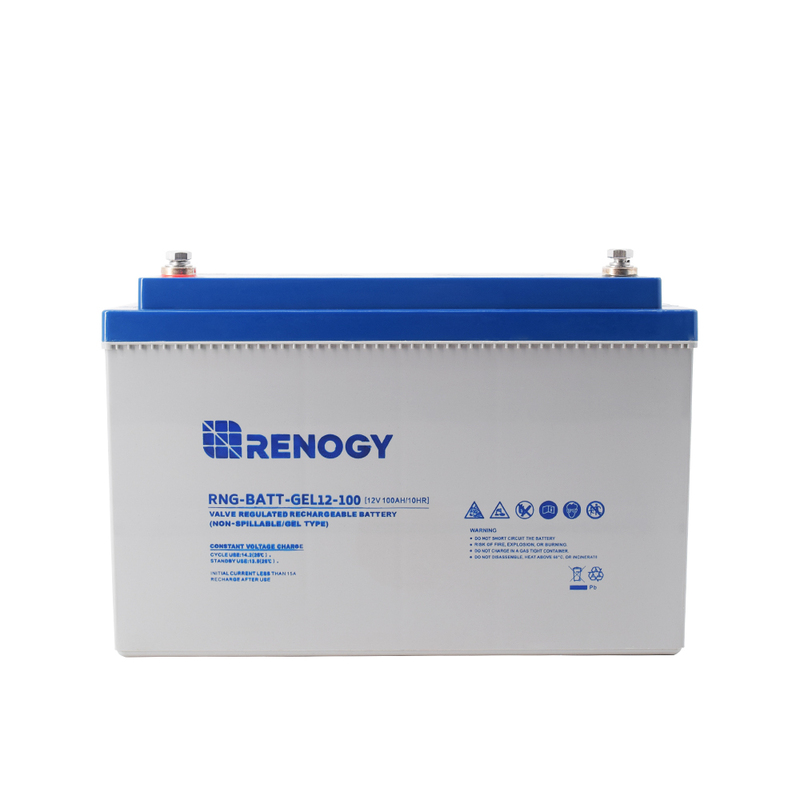 The 12V 100Ah Renogy Deep Cycle Pure GEL Battery uses strong grids, high purity lead, and patented Gel electrolyte, this GEL battery offers excellent recovery after deep discharge under frequent cyclic discharge use, and can deliver 1000 cycles at 50% DOD. Pair this battery with any of our starter kits and go off grid today! Should you need to connect several batteries in series/parallel to build a battery bank, Renogy offers the Battery Inverconnect Cables in different lengths for your convenience.